Our firm provides a full array of theft investigations for businesses. Our lead investigator, Justin D. Hodson, CPI is an experienced theft investigator with over a decade of loss prevention and theft investigation experience. Specializing in employee theft, Justin D. Hodson, CPI can assist in simple to complex investigations. Conducting a theft investigation can be a time consuming task and may take patience and a knowledge base that most private investigators don’t have. Hodson P.I. Investigative Solutions has proven itself over the years as a reliable and trusted investigations firm, helping business track and manage theft. 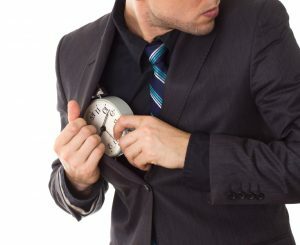 Theft investigations can range from, standard and simple product theft to time clock fraud. Our investigator along with Justin D. Hodson can assist any business with the suspected theft matter. Contact us directly if you have any questions. Please call 714-646-4545 or click on the button below for a free quote.